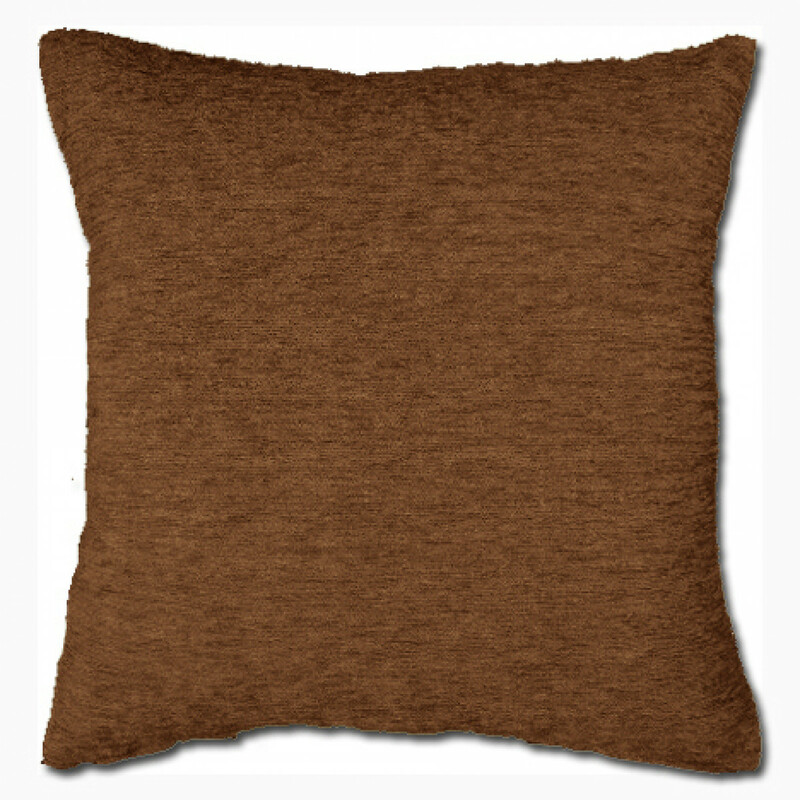 Our polyester made cushion cover possess pure simplicity in design with a modern edge that is ideal for finishing off your room in graceful style. Its refined brown colour will furnish a subtle aura and is perfect for delivering a soft and soothing ambiance to your room. 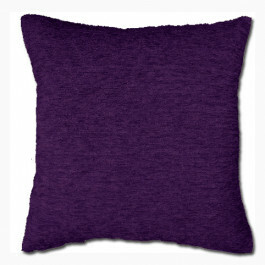 Made up of high quality polyester, our cushion cover is highly soft and durable and grants a perfect support. With perfect hidden zip and dry clean facility, our cushion cover is finest contrary to all.